This work in three movements was commissioned by my former student Isabelle Ashton, who asked for a work which could be performed for her Diploma, or for auditions. 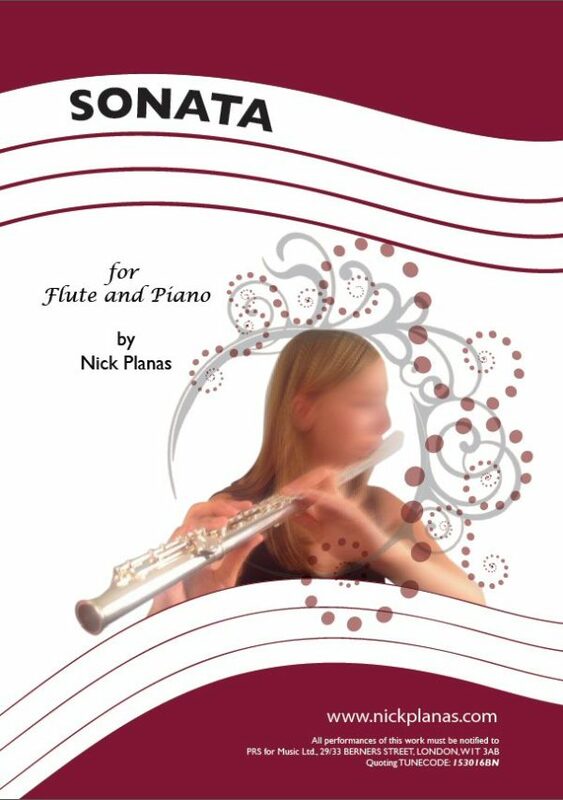 The work uses the extreme ranges of the flute, with some pitch-bending requirements, but does not use microtones – it can be played on open-holed or closed-hole flutes. Overall performance time is just over 13 minutes.